In this exhilarating show with crazy antics happening right up until the final scene, the audience’s participation has an impact on the storyline. So, if you’ve ever wanted to steer a show in a particular direction and even kill off one or two characters along the way, now’s your chance! The seventh edition of the Investec Cape Town Art Fair (ICTAF) is set to once again offer a diversity of work that represents the forefront of contemporary art from across Africa and the world. ICTAF 2019 will see new collections from leading South African galleries including Goodman Gallery, Everard Read CIRCA, Stevenson, SMAC Gallery, WHATIFTHEWORLD, Gallery MOMO, SMITH, and Blank Projects. Each of these galleries will contribute towards a captivating programme of exhibition openings and events to coincide with the Fair. Museum Night is an initiative of Thursdays Projects, with Iziko Museums of South Africa as a founding partner. For one night, the public is invited to explore their Central City’s museums and cultural institutions after hours and free of charge. When: More information about the event and programme will be made available soon but, for now, please save the date. These bioscope screenings have proven to be very popular with record attendances since the first season back in 2011. If you haven’t treated yourself to any of the screenings showcasing the world’s best theatre, opera and ballet, now is your chance to do so. The programme is a theatre-goer’s treat with a selection that includes Romeo and Juliet, Hamlet and festive-season favourite, The Nutcracker. Celebrate the life and talent of the King of Pop, with this casino-class production featuring a live international band, fully choreographed dancers, authentic costumes and brilliant effects. Produced and presented by Eric Abraham for the Fugard Theatre, Langarm is a story of love and intrigue set in the story world of Cape Town’s ballroom dance culture in the 1960s. This musical by the award-winning David Kramer is performed in English. Hosted by Open Streets Cape Town, in partnership with the City of Cape Town and the Transformative Urban Mobility Initiative (TUMI), Open Streets days celebrate streets as shared public spaces, and encourage people to think differently about how they move around the urban environment. On the day, Bree Street will be closed off to cars and open for people to walk, skate, cycle, play, dance, explore, or just connect with friends and family in a safe, relaxed public space. The Rainbow Academy presents the award-winning hit South African musical Sarafina. The show is an ode to over 500 youths who were killed while protesting against an official order that made Afrikaans compulsory in black township schools throughout the country. 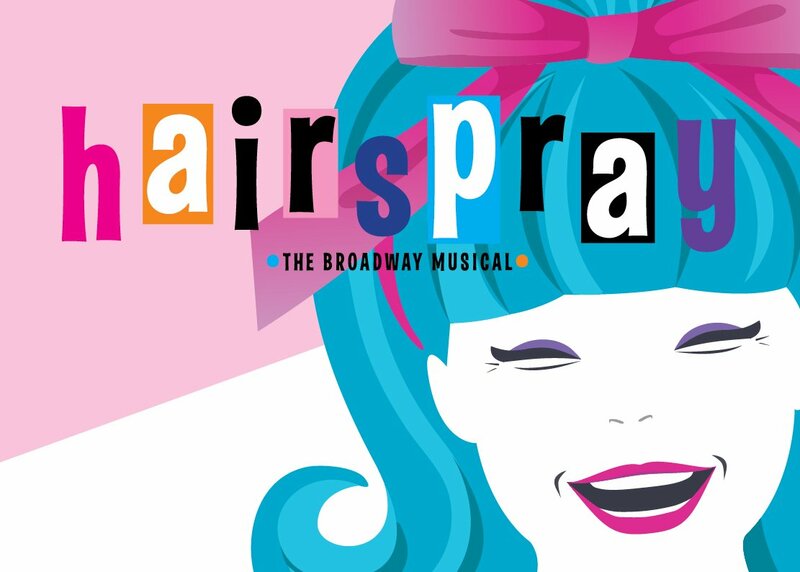 Hairspray is a feel-good stage musical and winner of eight Tony Awards, including Best Musical and Best Score, as well as four Laurence Olivier Awards. The show’s timeless message is that everyone should be treated equally regardless of social, cultural and physical differences. The story of Krotoa Eva is aimed at connecting the dots between what happened at a 17th Century Fort and what is still happening in the modern world. It is a compelling and engaging story meant especially to help Cape Town audiences understand their collective past, make sense of the present and be better prepared for the future. Join Chumani Ngojo and Nu Praize as they perform their second live CD and DVD recording concert. Enjoy the second annual Cape Town Philharmonic Orchestra Community Gala Concert – a celebration of talent across Cape Town’s communities. The show is aimed at providing a platform for several amazing young Capetonians, most performing for the first time in a mainstream symphony concert with a professional orchestra. On the first Thursday of every month, take an after-hours walk between the galleries, restaurants and shops in the Cape Town CBD and experience what our Central City has to offer during the leisure hours. Hosted by Bootlegger Coffee Company on every first Thursday of the month, Hope on Hopkins Gin & Tonic Tasting offers information about the distilling process, the history of gin and what makes gin “gin”, guiding guests through a curated tasting of three different styles of gin and tonics and what makes them different. For regularly updated event info, visit City Views on Facebook.